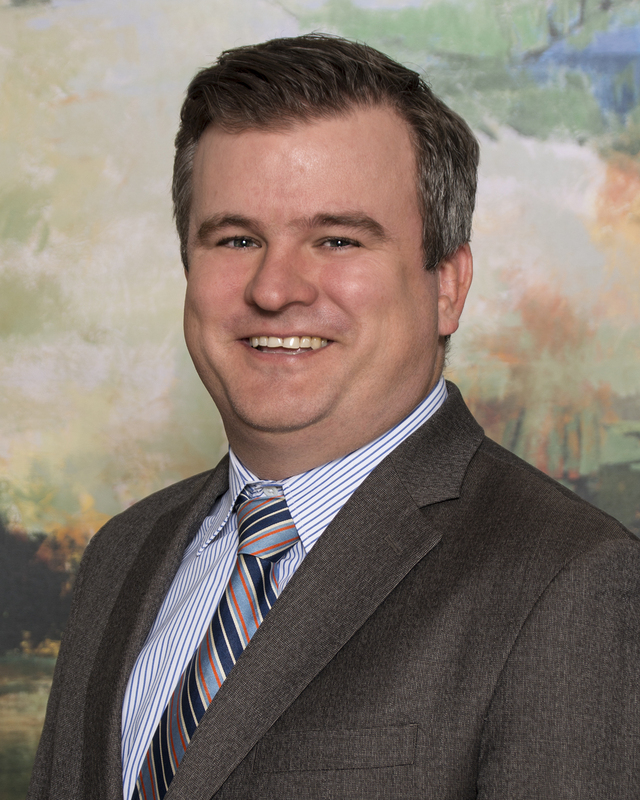 Judd Pritchard is an attorney with a varied practice including both commercial transactions and business litigation, with a specialty emphasis on media and communications issues. As a former general counsel for a prominent political consulting and public affairs firm, Judd brings a wealth of experience regarding all areas of election, advertising and First Amendment law, including defamation and trademark and copyright registration and infringement. Mr. Pritchard also has substantial expertise as a registered lobbyist before the Texas Legislature, advocating on behalf of associations, employee groups, corporations and individuals. Further, Judd has served as a media and communications strategist for major high-profile litigation matters in both federal and state court proceedings. Prior to his work as general counsel, Judd was a litigation attorney for an international law firm where he focused his practice on commercial and entertainment litigation. While in college, Judd was the captain of the Princeton University Golf Team and the 1997 Ivy League Individual Golf Champion.